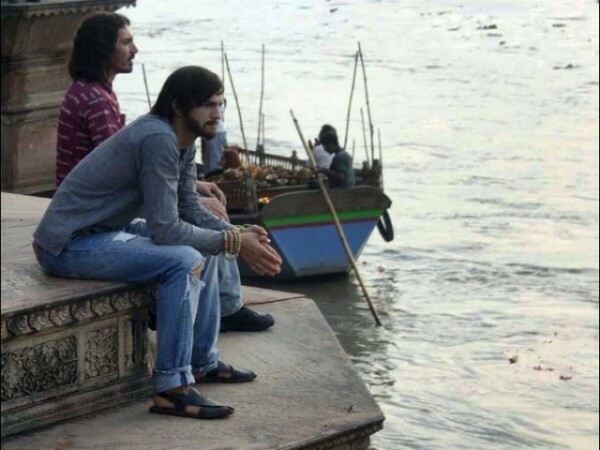 As I discussed a while, an independent produce a film based on the life of Steve Jobs titled Jobs: Get inspired , whose character is the famous actor Ashton Kutcher. 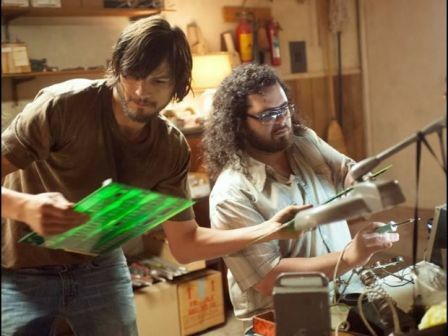 A few days after its release, have leaked images of the highly anticipated new film about the co-founder of Apple, you can verify the inevitable resemblance between the actor and Jobs. 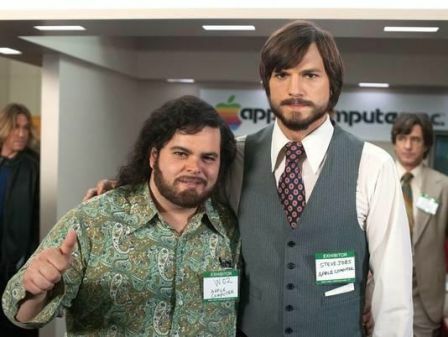 This time he can be seen alongside Stephen Wozniak (played by Josh Gad), the co-founder of Apple. The film will be shown later this month at the Sundance Film Festival, and will probably be released next April. Now need to know the release date in Spain.